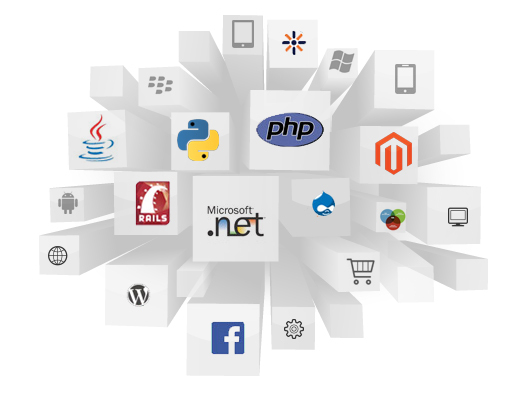 SquadM Technologies develops comprehensive information management software and web applications for various industries. Our fully-integrated software, personalized customer service and flexible specialty applications deliver robust information solutions that help improve organizational performance to stay ahead of competition. By leveraging our industry-leading software & web solutions, organizations get a single-source approach to manage and distribute information throughout their organization. When Businesses join the SquadM Technologies family they receive more than simple solutions. In addition, they gain access to the expertise of some of the world's foremost experts in the use of technology to improve their business process. Working in close cooperation with the specific industry verticals, these SquadM Technologies advisors share their experiences and those of others to help our clients select the most appropriate solutions and deploy them for optimum value. At SquadM, software is not just a technology implementation but a solution, where technology acts as an enabler to enhance and improve the levels of efficiency and performance of your business. We combine competencies across the platform, by delivering timely and cost-efficient solutions across the world. We add value, simplify technology, improve service levels and enhance user experience for customers. With an impressive repertoire of many international high-end projects on advanced platforms, our IT strategy & infrastructure is firmly aligned with the rapidly changing demands of the offshore software development industry. We have established procedures that guarantee quality services to customers. 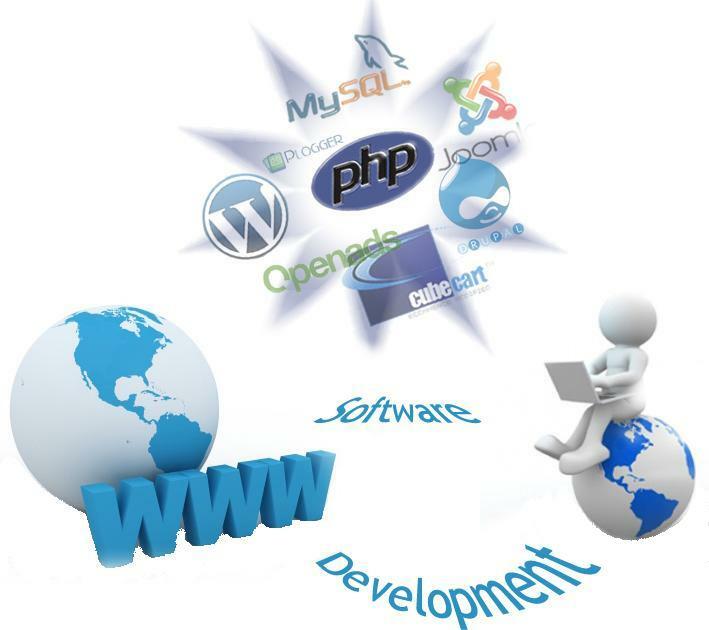 With proven expertise SquadM Technologies offers integrated software & web solutions for large, medium & small projects and offer competitive rates in line with trends for world-class performance. This translates to better performance and less difficulties to our customers.